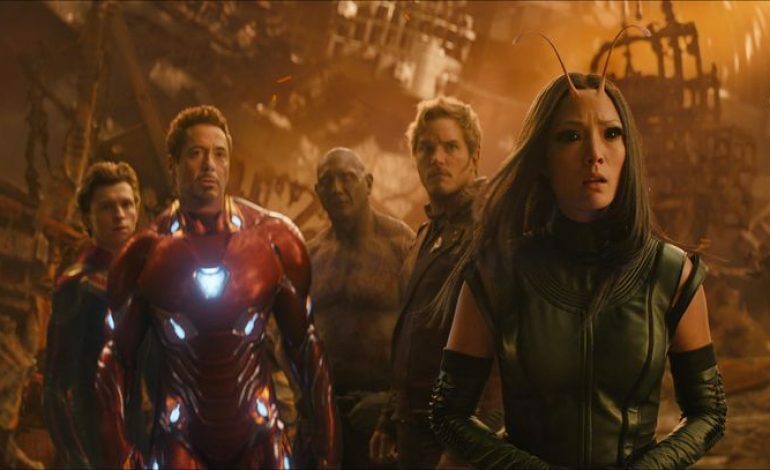 Avengers: Infinity War joined the Billionaire Boys Club in record time, and now, a mere 48 days after hitting theaters, it has crossed the $2 billion mark at the worldwide box office. Disney/Marvel’s mega-hit is now in rarified air, joining only Star Wars: The Force Awakens ($2.06 billion), Titanic ($2.18 billion), and Avatar ($2.78 billion) in the $2 billion club. The superhero extravaganza is now the Marvel Cinematic Universe’s heaviest hitter, outmuscling Avengers ($1.5 billion), Avengers: Age of Ultron ($1.4 billion), and Black Panther ($1.345 billion). Domestically, Infinity War ($656 million) still trails Black Panther ($699.4 million), and the ensemble film looks unlikely to match the Wakandan King’s solo effort. As noted by Deadline, Black Panther owns the third highest domestic box office tally of all-time, trailing only Avatar ($760.5 million) and Star Wars: The Force Awakens ($936.6 million). Titanic currently sits in fourth place ($659.36 million), and Infinity War is poised to pass it in a few days. Internationally, Infinity War is now third on the list of all-time highest-grossing movies, totaling $1.346 billion. It trails only Titanic ($1.53 billion) and Avatar ($2.03 billion). Infinity War is also the third biggest release ever in China, where it has earned $369.7 million. Marvel’s next film, Ant-Man and the Wasp, lands in theaters on July 6, 2018. Time will tell if it continues Marvel’s winning streak at the box office, but as of now there is little reason to doubt that it won’t be a smash hit.